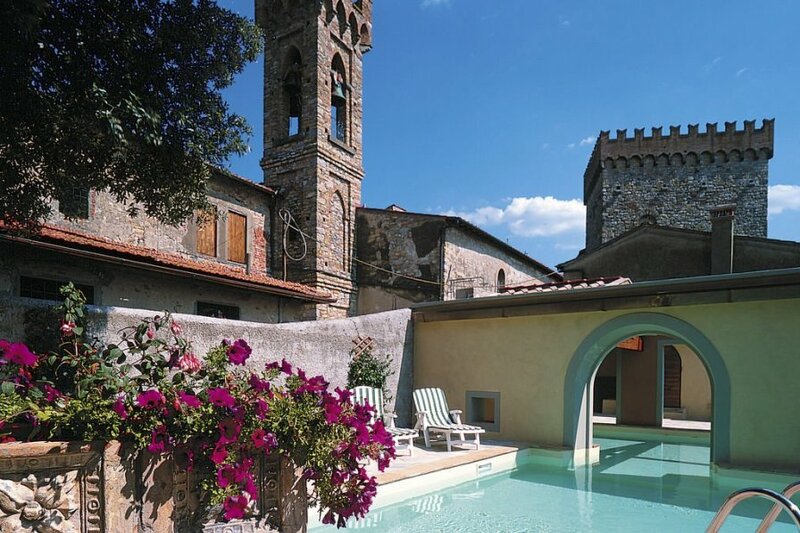 This 6 bedroom villa with private pool is located in Volognano and sleeps 12 people. It has a garden, barbeque facilities and parking nearby. In the large lounge on the ground floor there is a ping-pong table.. Billiard table, heating to be paid on the spot (01/11-15/04), heating available only from 01/11-15/04. ,Free Wi-Fi Internet in public areas.. The villa is described as good value for money. It has a private pool and is located in Volognano. The nearest airport is only 31km away. It is set in a convenient location, 5km away from the city center. You can also park on-site at no extra charge. The villa is well equipped: it has a dishwasher, a microwave, an oven, a washing machine, a freezer and a TV with international channels. It also has a BBQ, a garden and a whirlpool.